Ex-CIA officer Jerry Chun Shing Lee, 53, aka Zhen Cheng Li has been arrested on multiple charges involving national security. Lee is a naturalized United States Citizen and his role in the CIA is not divulged. What is known is that after his CIA employment ended, he still retained classified information. It is not clear what this information may have been used for, but deaths are rumored to be associated with this. 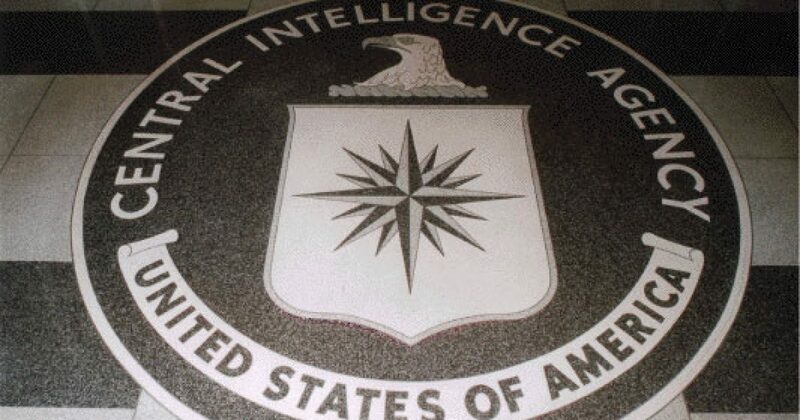 A former CIA officer has been arrested and accused of illegally retaining classified information, the Justice Department announced Tuesday. Jerry Chun Shing Lee, 53, aka Zhen Cheng Li, was arrested Monday after he arrived at John F. Kennedy Airport in New York. He appeared in court Tuesday on one charge of unlawful retention of national defense information. According to prosecutors, Lee — a naturalized U.S. citizen living in Hong Kong — began working for the CIA in 1994 and “maintained a Top Secret clearance and signed numerous non-disclosure agreements during his tenure.” Court documents say that Lee’s clearance was terminated in 2007, when he left government service. The New York Times reported Tuesday that some intelligence officials believe Lee to be responsible for helping the Chinese government identify CIA informants in that country. In May of last year, the paper reported that between 18 and 20 CIA sources were killed or imprisoned by Chinese authorities between 2010 and 2012. In August 2012, prosecutors say Lee and his family relocated to northern Virginia from Hong Kong. When undercover FBI agents searched Lee’s hotel rooms in Hawaii and Virginia, they allegedly found two small books containing classified information in the form of handwritten notes. The Justice Department says the information included “true names and phone numbers of …….